Rio Tinto has reached an agreement to sell its interest in the Grasberg mine in Indonesia to PT Indonesia Asahan Aluminium (Persero) (Inalum), the nation’s state-owned mining company, for $3.5 billion. In a separate deal, the company has signed a binding agreement with Freeport McMoRan (FCX) in relation to the future ownership and operation of the Grasberg mine. The transactions, which are inter-conditional, are both subject to a number of conditions precedent being satisfied, including the receipt of regulatory approvals. Rio Tinto chief executive J-S Jacques said the proceeds of the sale will be used for general corporate purposes. “This agreement is a significant step towards the sale of our interest in Grasberg and provides further evidence of our commitment to strengthening the portfolio by selling non-core assets and driving higher returns across the business,” he added. 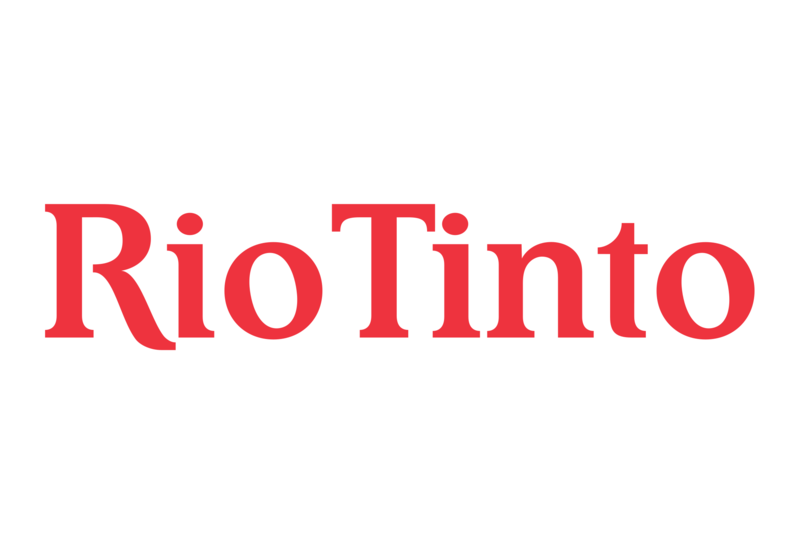 “We will continue to shape the portfolio, maintain a strong balance sheet and allocate capital to the highest value opportunities in order to ensure that Rio Tinto continues to deliver sector leading returns to shareholders”. Completion of both transactions is expected to occur in the first half of 2019.